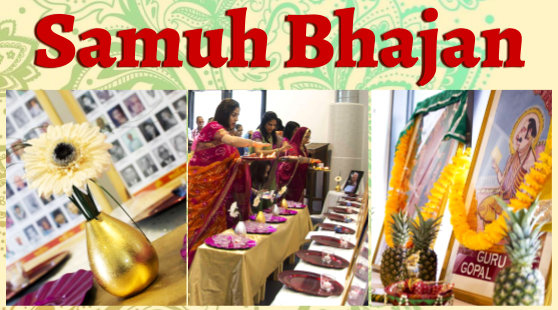 We hope you enjoyed our 25th Samuh Bhajan – here are photos! Enjoy!!! Here are the photos taken from the evening – we had a great time! We hope you all enjoyed yourselves too!!! See you next year!!!! Hello! What a fun evening! We hope you had as much fun as we did… Here are some photos of the evening. Enjoy! Here are some photos taken from the evening. Enjoy!